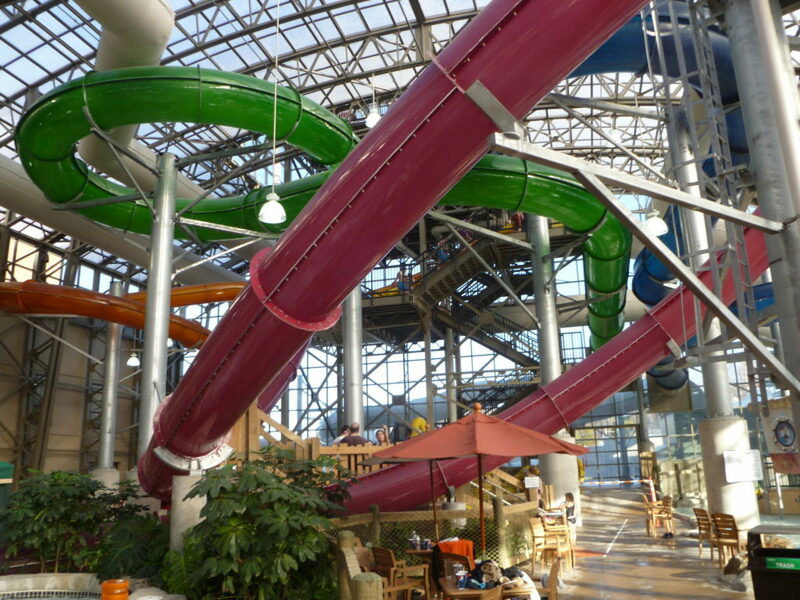 H&LA conducts research on hotels and waterparks throughout the United States and Canada for use in all our reports. We have made a portion of this research available for sale. This report gives you access to list of all the new openings and expansions that are slated to occur in 2019 across all segments of the waterpark industry, including standalone indoor waterparks, indoor waterpark resorts, outdoor waterparks, and resorts with outdoor waterparks. Data includes the name, city, state, indoor waterpark square footage, attached hotel rooms, and major components for outdoor properties. It also includes a narrative that highlights leading developments. This report is updated annually and is available for $499. To purchase any one of these reports, click on the PayPal link below. Once we receive payment, we will email the report to you. H&LA also offers our Waterpark Supply List for sale by state. This list includes all open indoor and outdoor waterparks across all segments available in a selected state. Information includes name, city, state, size, municipal or private, franchise affiliation, and amenities. If you are interested in purchasing a list by state, please contact Heidi Banak at hbanak@hladvisors or 216-228-7000 extension 14. Pricing for these reports varies depending on which state’s information is purchased. All information contained in these reports is compiled by Hotel & Leisure Advisors (H&LA). All information included constitute the best judgment of H&LA and are subject to change without notice. This information is presented exclusively for use by the individual or entity purchasing the report. All rights to the material are reserved and cannot be reproduced in any form or shared with a third-party without prior written permission of Hotel & Leisure Advisors. Thank you for your interest in H&LA’s Data and Research!